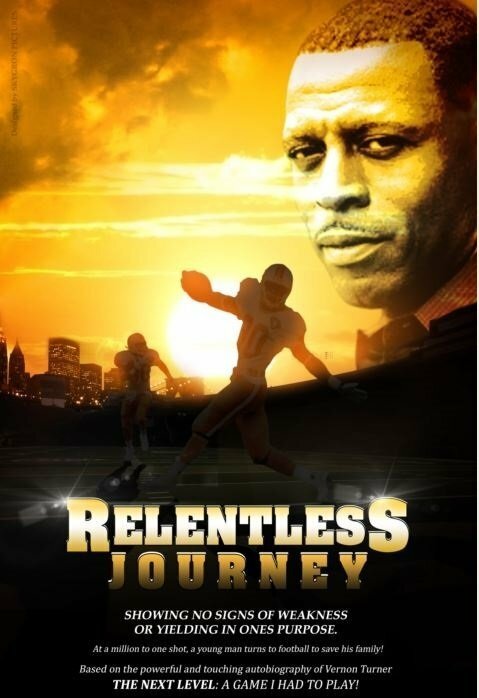 "RELENTLESS Journey," screenplay is based off the remarkable and Inspiring Autobiography of Vernon Turner's book: THE NEXT LEVEL: A Game I HAD To Play! 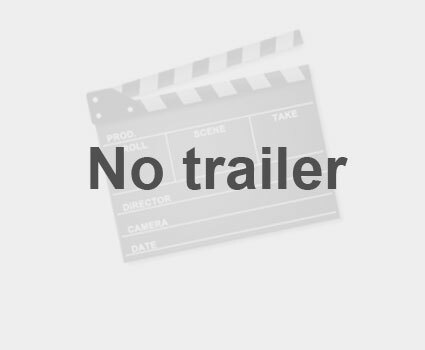 This powerful, inspiring and touching story is about a little boy who lived an adult life; a little boy who endured insurmountable events that haunts him to this day! This little boy turned to the game of football to escape his world. When the unthinkable happens,... this 'remarkable' young man HAD to turn to the game he fell in love with to save his family! This heart-wrenching and compelling journey is about a young man who turned an IMPROBABLE situation into an unbelievable storybook ending!